Hi! My name is Julie Ginos. I live in West Central Illinois with my awesome husband and 4 amazing kiddos. 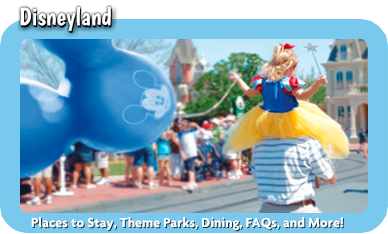 Given a long break from school or some free time in the summer, our destination of choice is hands down Walt Disney World. The excitement of planning and the magic we experience every single time we visit is unmatched by any other family experience we’ve had. Our family’s love of Disney began in 2008 when I brought my husband and then 1 year old son along on a work trip to Anaheim. My meeting was right down the street from Disneyland so we had to check it out. 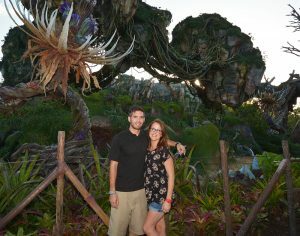 That one visit was all it took to get us hooked and from then we have been at least once, twice, sometimes three times a year to Walt Disney World. Walt Disney World truly has something for everyone at every age. It has been so fun exploring different attractions as my children grow. For the past 8 years, I have worked from home running my photography business. I have been a Certified Professional Photographer for the past 3 years. Prior to this I worked in sales after earning my Bachelor’s Degree. Currently, I am working toward my Master’s in Business Administration. 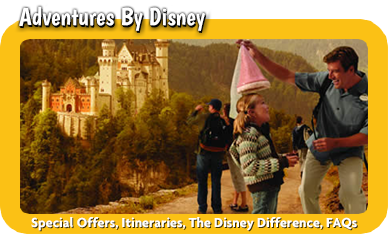 Every family is different and as your Disney Vacation Planner I will plan the Disney Vacation that is the dream vacation for your family. 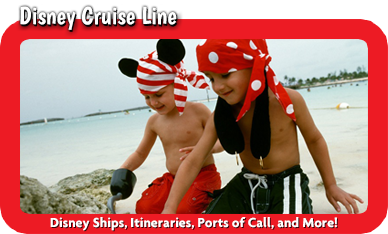 There are so many ways to experience Disney whether it’s a Magic Your Way package at Walt Disney World or a Disney Cruise or an Adventures by Disney vacation. 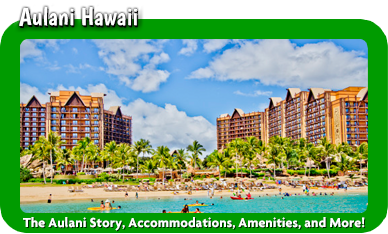 I can’t wait to learn about your family and plan the perfect getaway for you. One tradition my family started with our very first trip to Anaheim was buying a set of ears for each of the kids on each visit. As you can imagine, we have filled the shelves with all four of my children’s multiple sets of ears, but it’s such a special way for us to remember each and every trip. My hope is that your family can also start or continue traditions built around Disney. 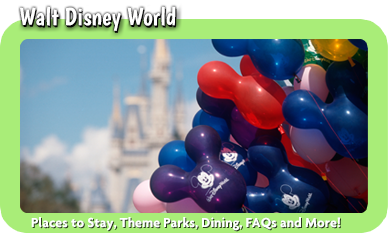 Please don’t hesitate to contact me to plan your next Disney vacation! Let me do all the work for you.